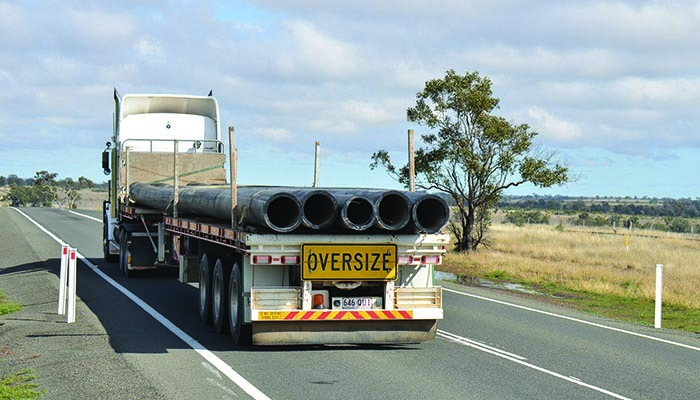 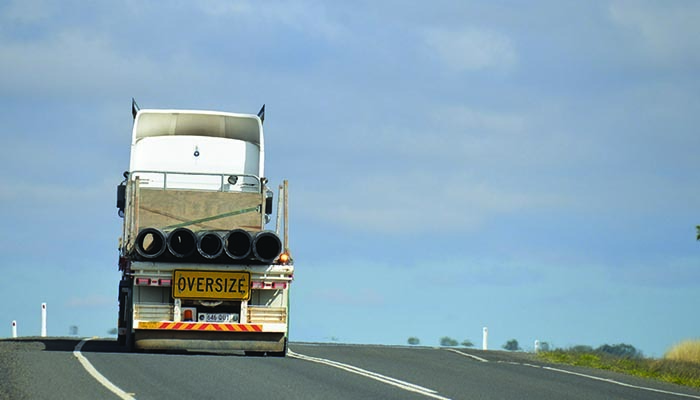 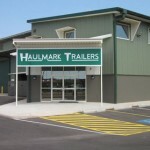 The Haulmark range of extendables is comprehensive , available in various lengths and trailer designs with extended lengths ranging from 19 meters to 44 metres , both non steering and steering units available for your specific operational and regulatory requirements . 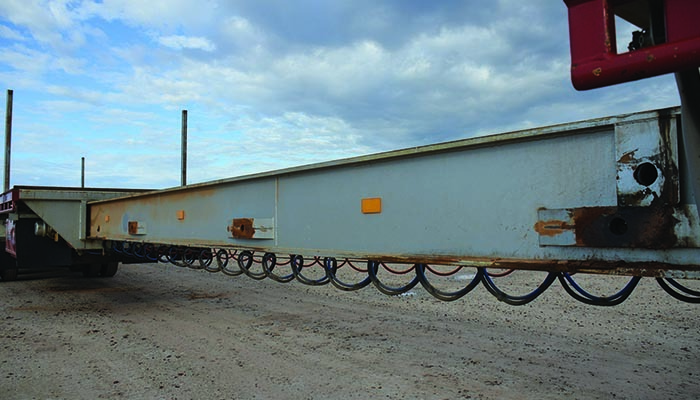 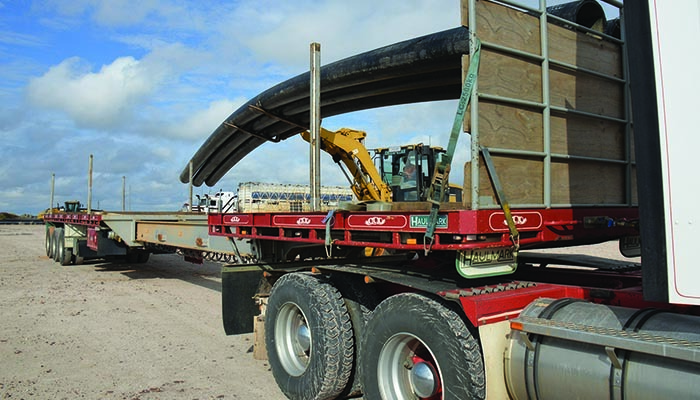 Incorporating the latest components and engineering and with over 50 years experience in manufacturing trailers the Haulmark extendable is the leader within the industry . 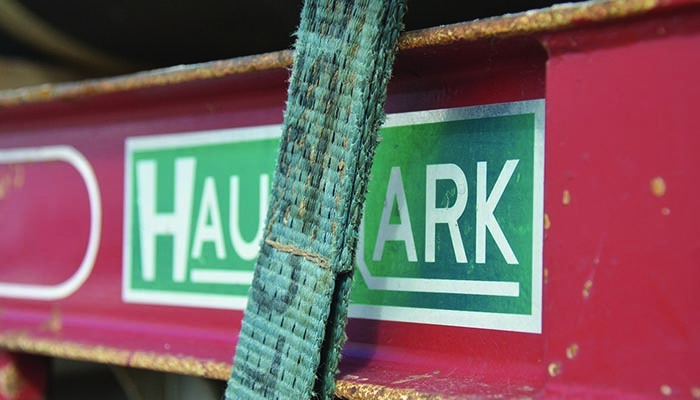 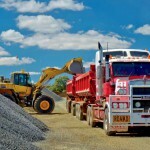 Haulmark signature safety features such as air operated locking pins, driver warning system and our no maintenance roller system ensures a safe, reliable and compliant operation . 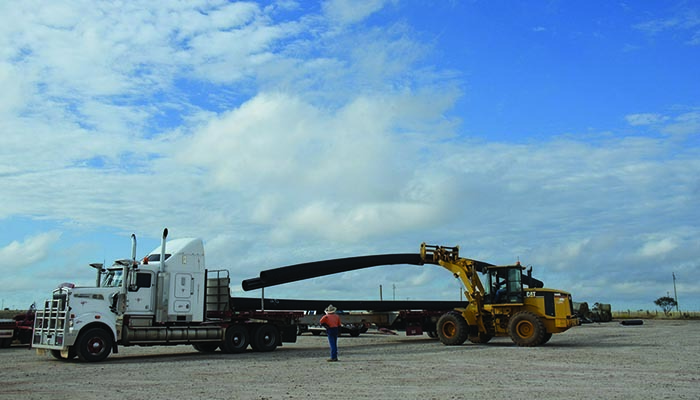 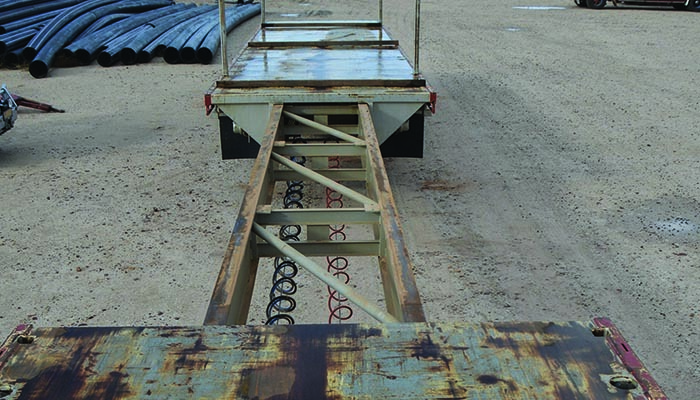 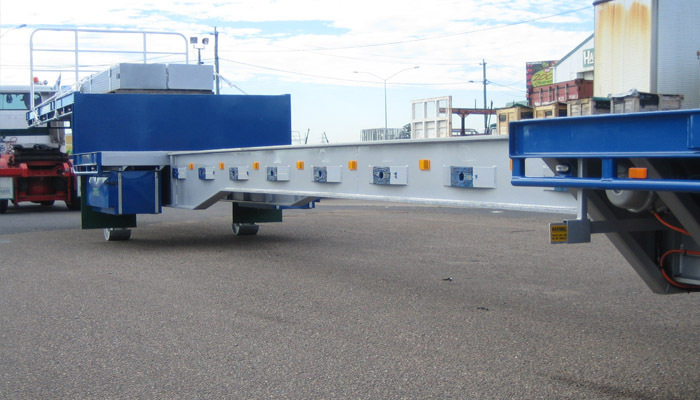 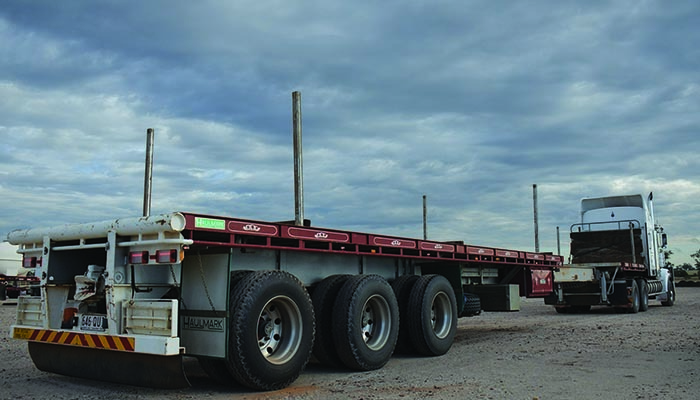 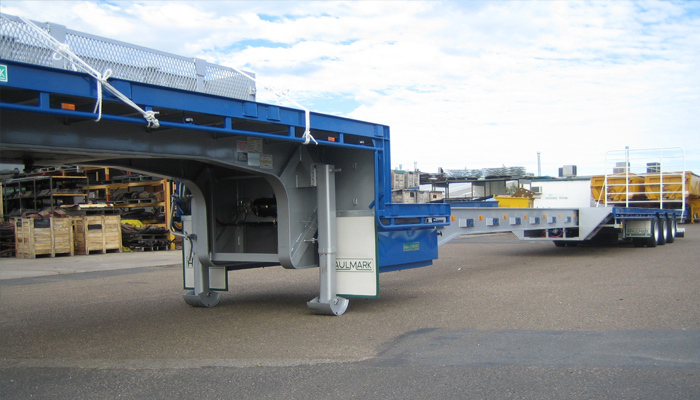 Haulmark extendables are available in skeletal , flat top and step deck configurations and can operate in both single trailer and multi-combination applications.